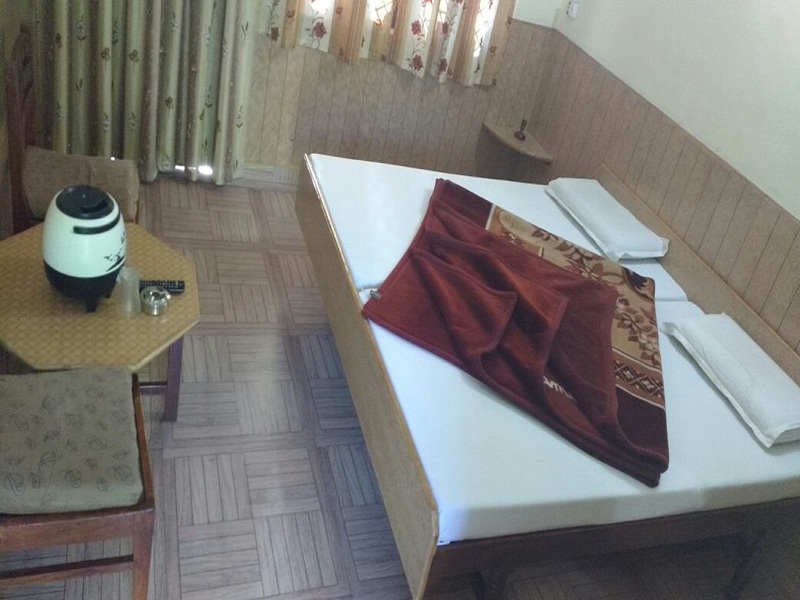 Hotel Ganga Putra is a budget priced hotel to stay with clean and hygienic bedrooms. 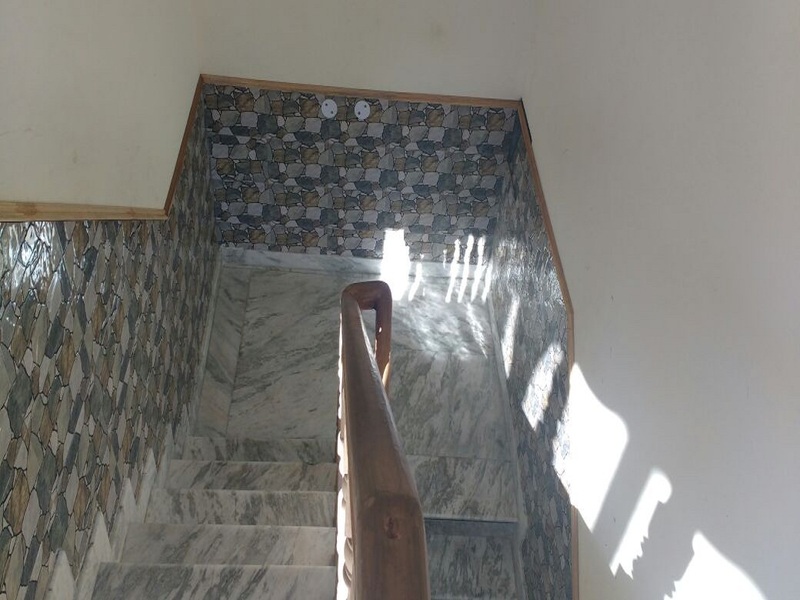 It is situated at the main road on Gangotri Highway. 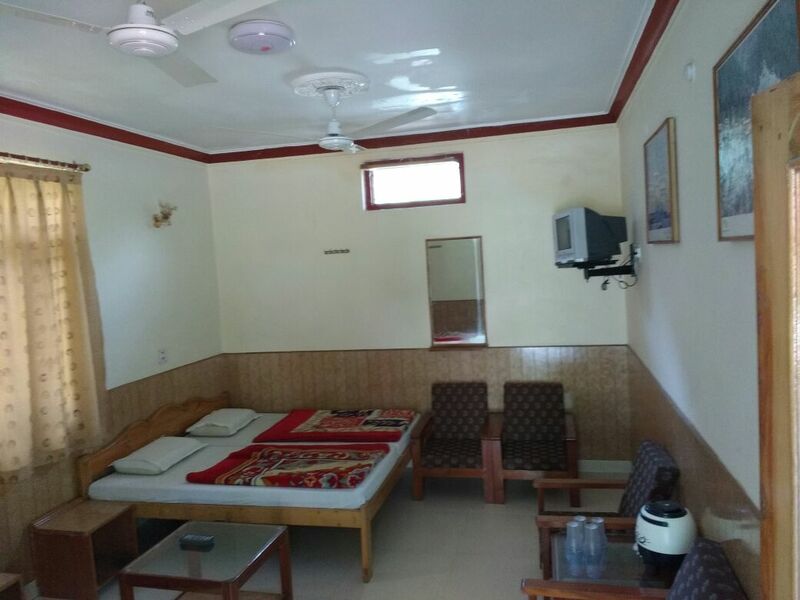 They have both A/C and Non A/C rooms. 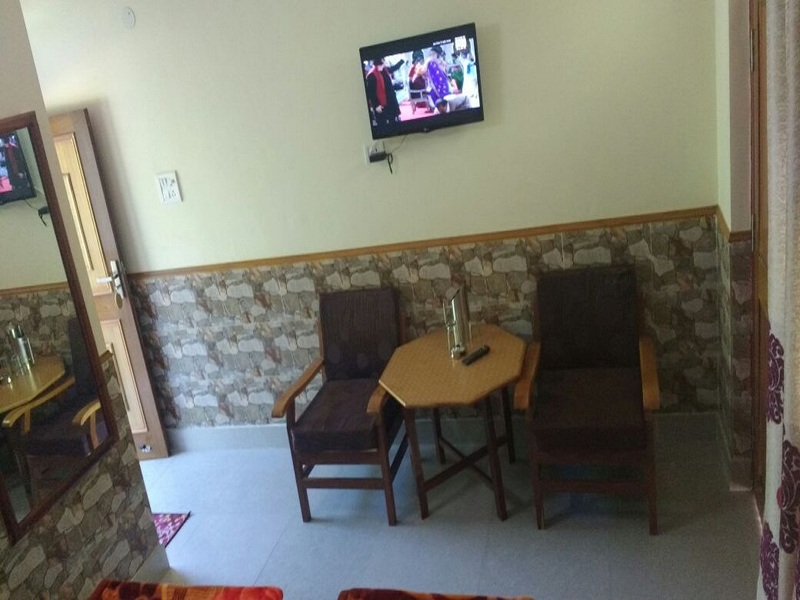 All the rooms are equipped with Cable TV. and attach hot and clean baths. Hotel provided you 24 hrs room service. 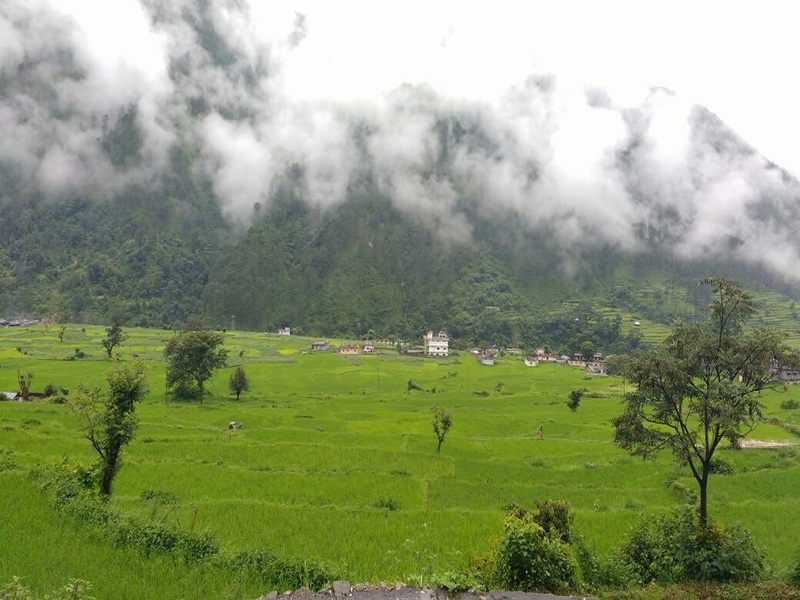 Uttarkashi is a town situated on the banks of Bhagirathi river at an altitude of 1,165 meters above sea level. 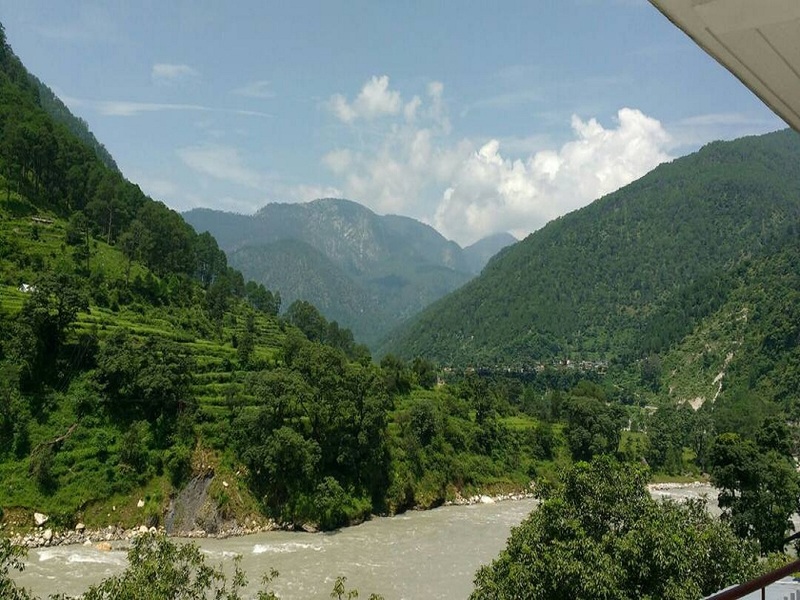 Uttarkashi is a stopover for tourists embarking towards Gangotri. 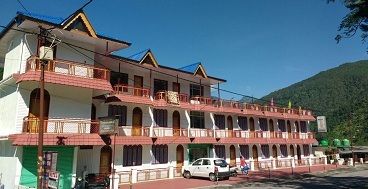 Uttarkashi hotels online booking with offers and discounts. 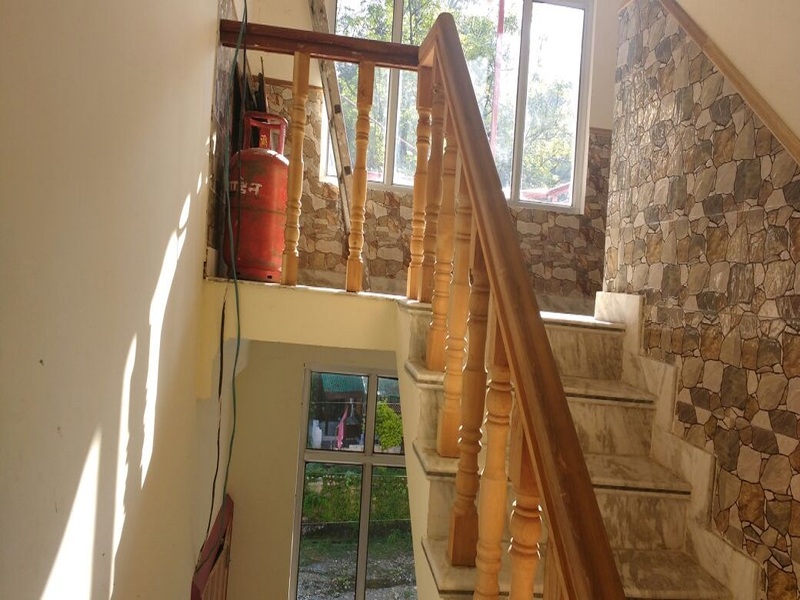 Hotels in Uttarkashi - Budget, Cheap and Luxury Uttarkashi hotels and resorts. 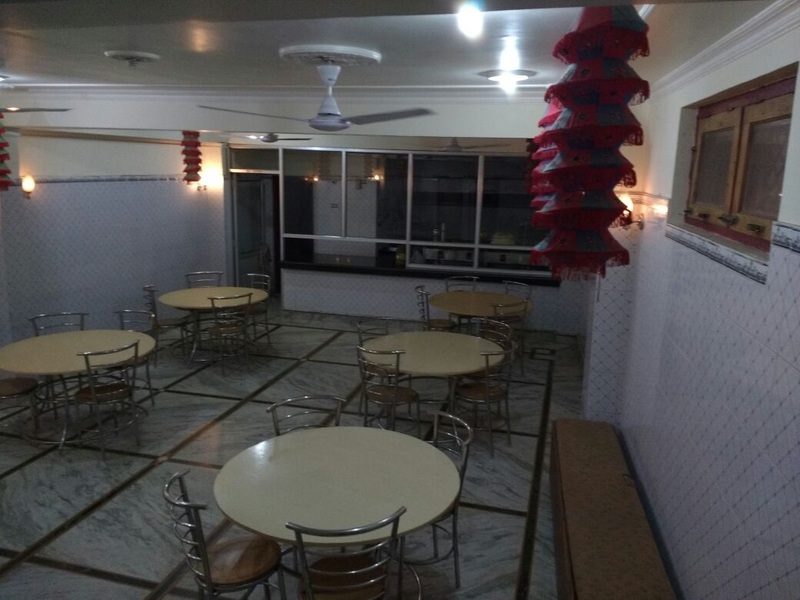 Ganga Putra offering premium deluxe/semi-deluxe facilities and services at affordable prices to the guests. 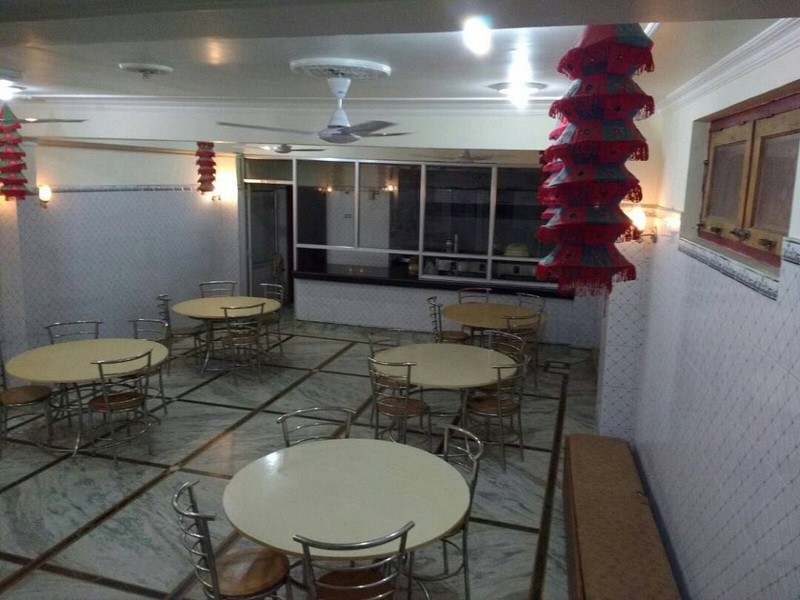 Ganga Putra offers basic facilities and services like a comfortable accommodation in double and four bedded rooms, delicious vegetarian food, telephone, parking facilities etc. 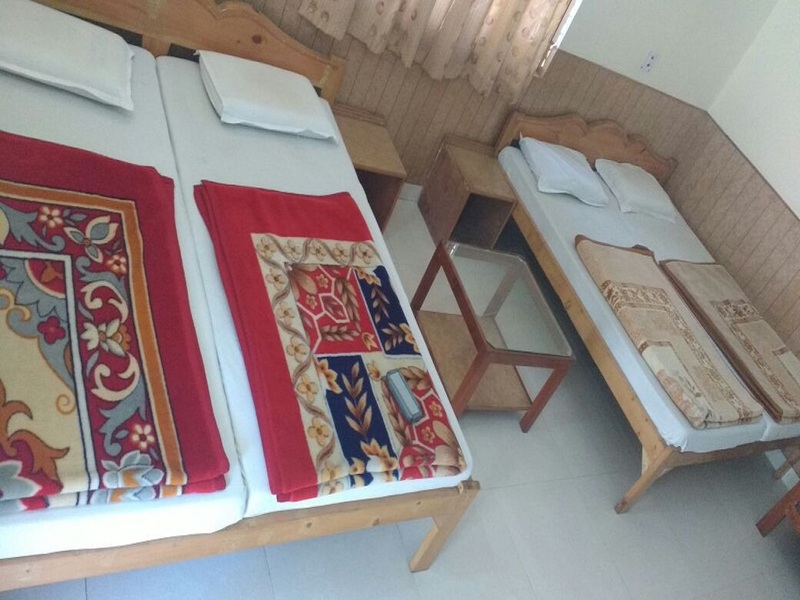 Ganga Putra Provide Best Rooms in Uttarkashi. 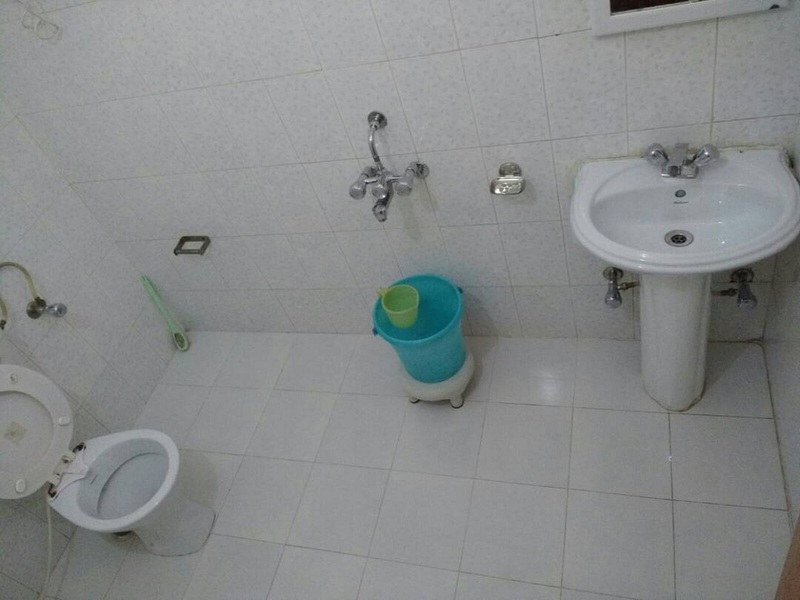 Its Provide Best Facilites and Give the Best Experience. 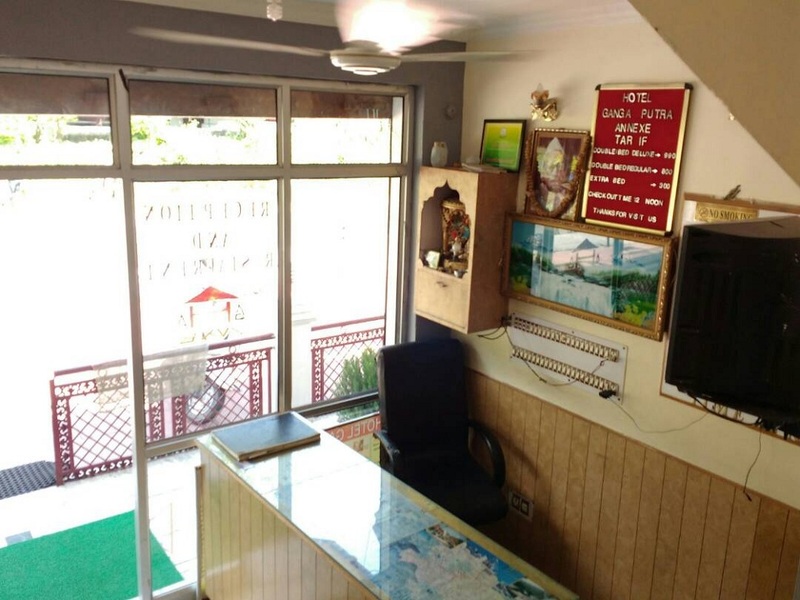 Our Travels agency is uttrakhand base tour company in association with keen professional Staff, we are approved travel agents in haridwar. 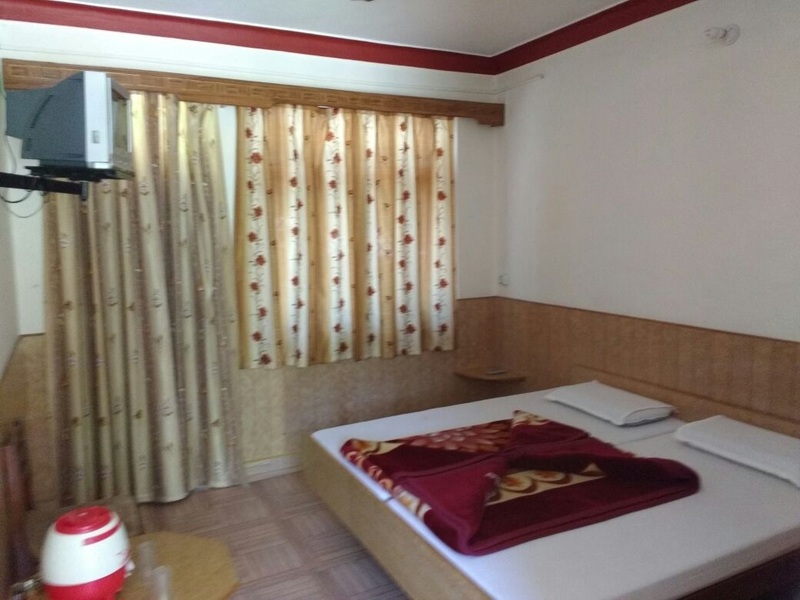 India Easy Trip (P) Ltd.